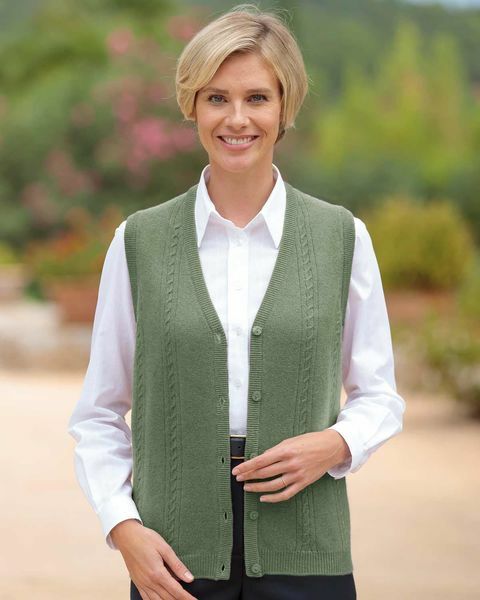 Ladies lambswool waistcoat. Machine washable. Sizes S-XL.